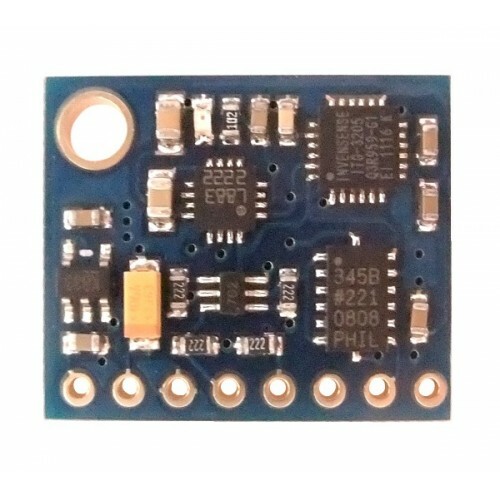 9 axis module (three-axis gyro + three axis acceleration + three axial magnetic) containing some of the most popular chips. 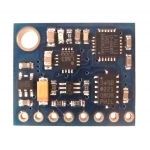 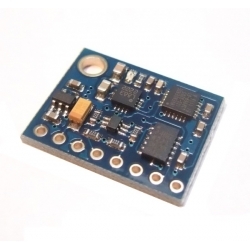 What also sets this board apart from others is the integrated 3.3V Voltage Regulator and Logic Level Conversion. 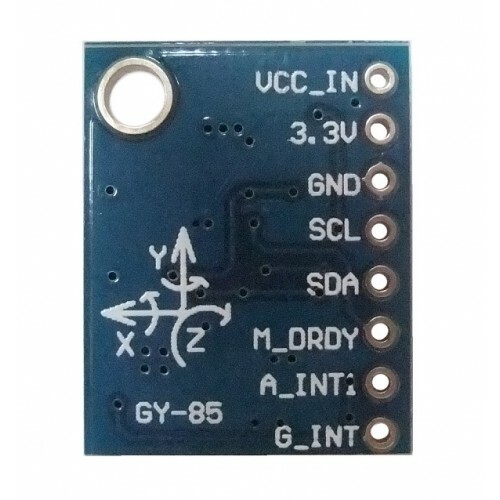 You can connect this board directly to 5V systems (5V power in to VCC) and the SDA and SCL pins will be at 5V levels, but you can also connect it directly to 3.3V systems (3.3V power in to VCC) and the SDA and SCL pins will be at 3.3V levels.